PRICED TO SELL! 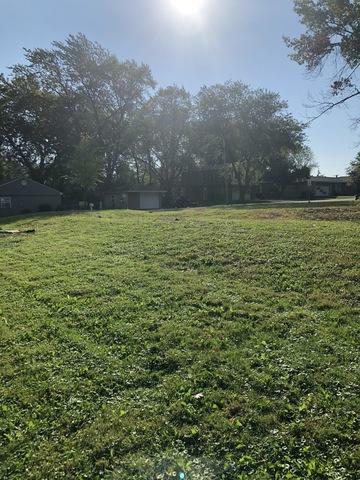 Great vacant lot available in old Orland, ready for development! 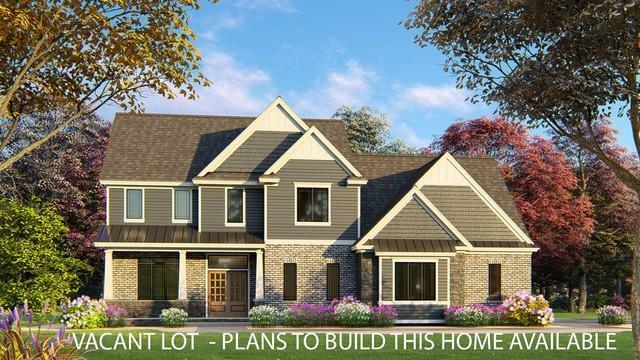 One of the few lots available in this sought after neighborhood. 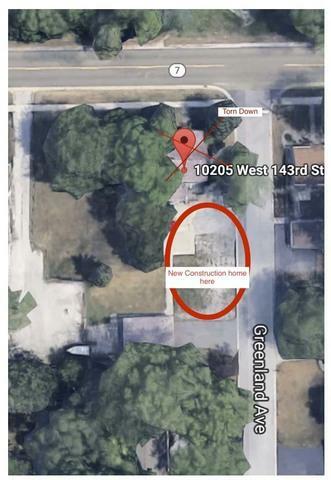 Build your dream home facing Greenland Ave. on this large lot (104x175*) that is close to schools, the 143rd St. train station, and shopping. Current owner has architectural plans you can work from, or design your own dream home. 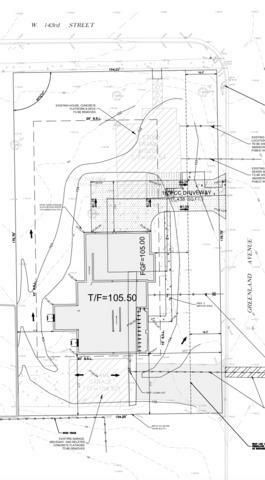 Builder and architect recommendations can be provided. *Dimensions per survey.